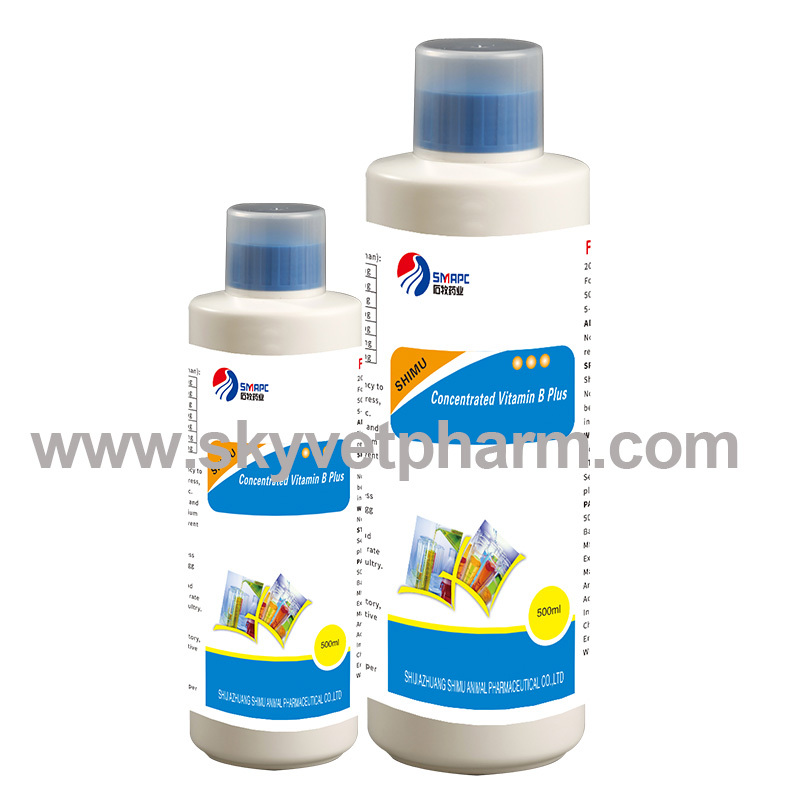 Each ml contains Levamizole hydrochloride 30mg and oxyclozanide 60mg. 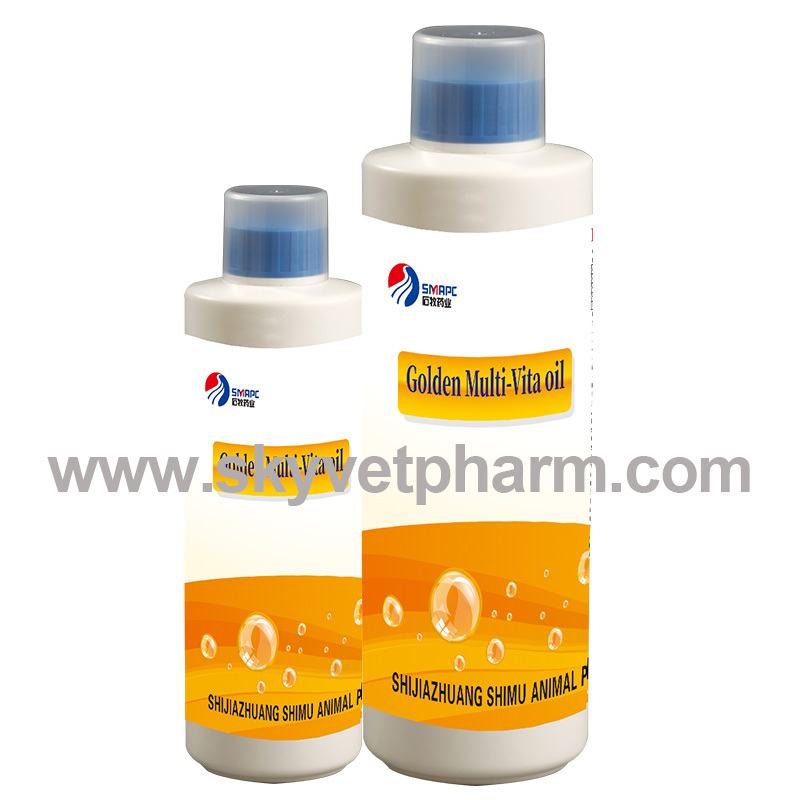 For the treatment and control of both gastrointestinal and pulmonary nematode infections, and adult liver fluke infections. 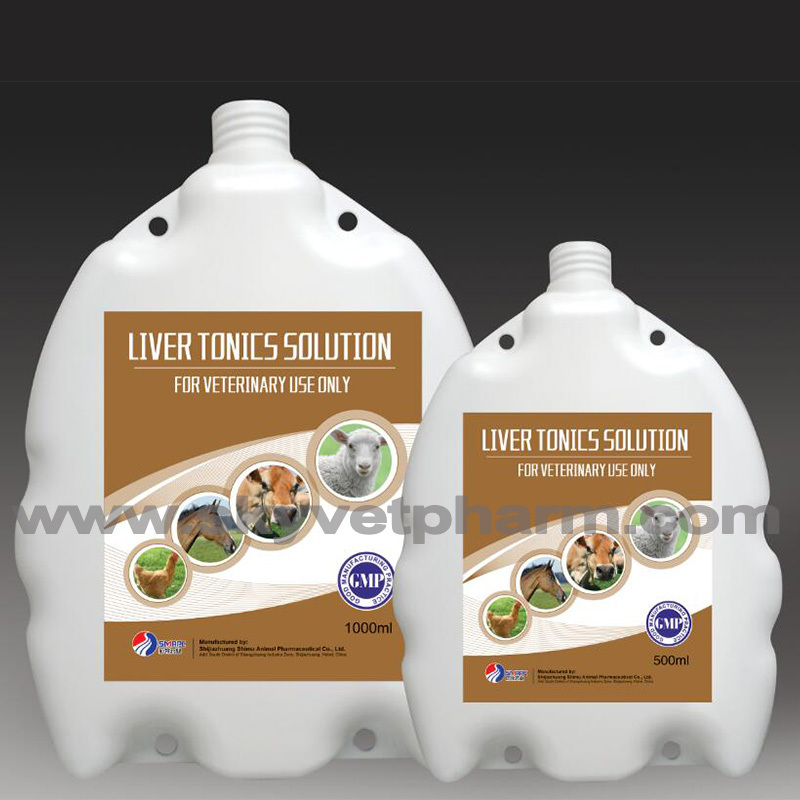 Removes most mature Fasciola spp (flukes) present in the bile ducts of the liver. Shake the container well before use. By oral administration. 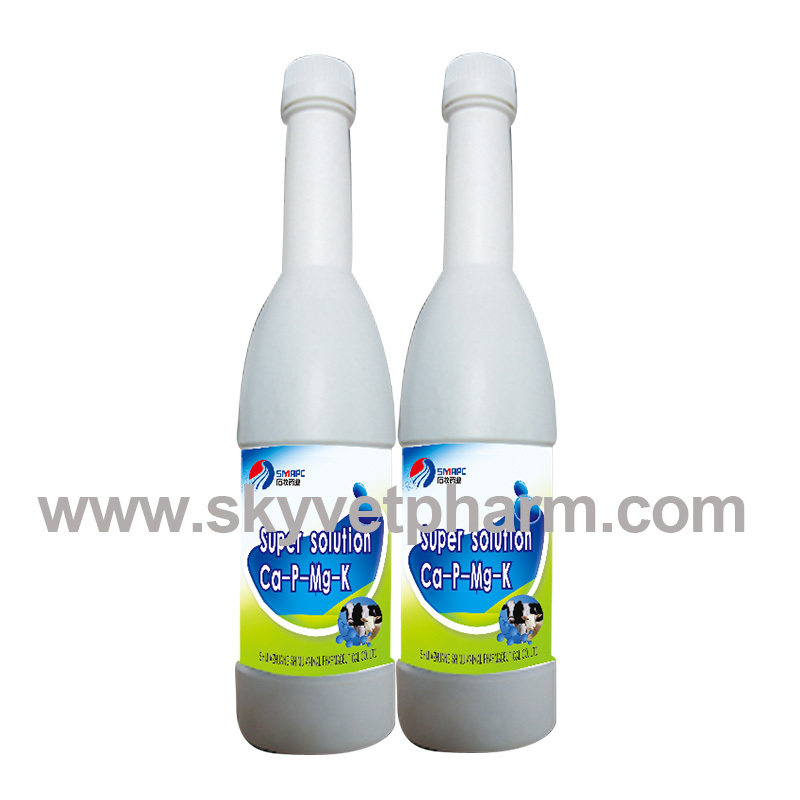 Cattle, sheep and goats: 2.5 ml per 10 kg body weight. At normal levamisole dose levels animals rarely show any side effects. At normal oxyclozanide dose levels, cattle may show slight softening of the faeces with the occasional animal showing increased frequency of defaecation and transient inappetence. 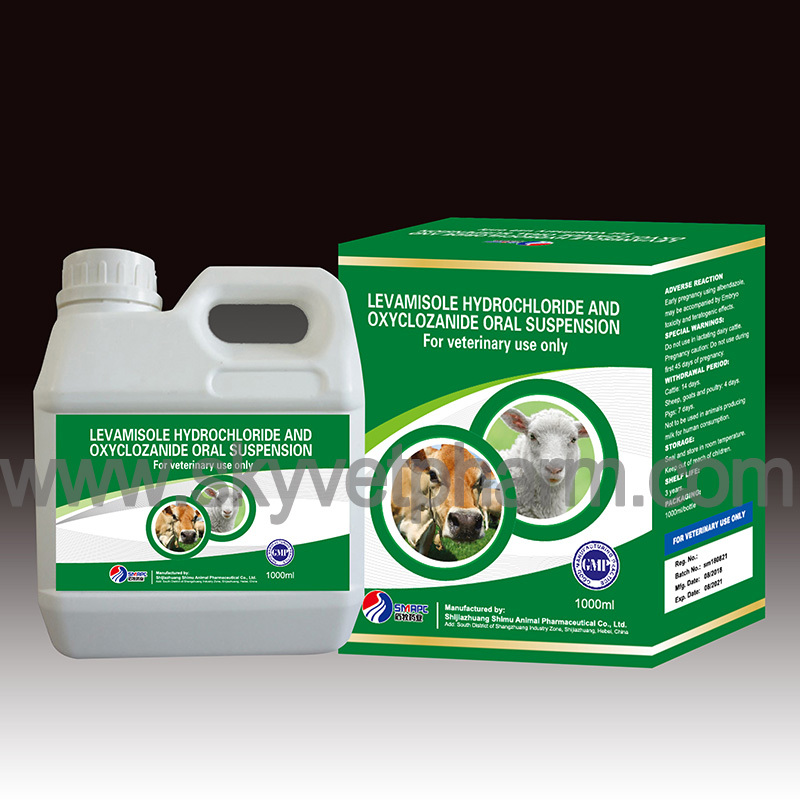 Cattle must not be treated within a period of 14 days before or after treatment with organophosphorus compounds. Cattle, sheep and goats: 28 days. Seal and store in a dry and cool place, protect from light.